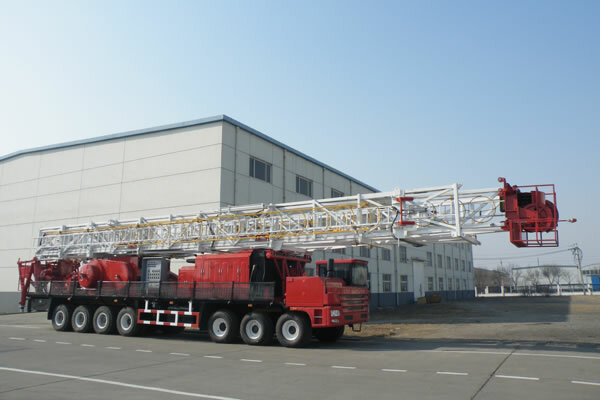 ZJ30 solid control system is designed for ZJ30 drilling rig. 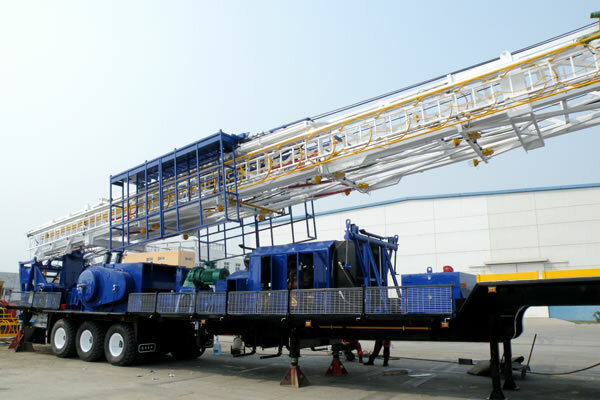 It adopts five-class solid control purification system, which can satisfy the drilling technology requirement to performance of drilling fluid. 1. Drill solid control machine is consisted by 4 sets of mud circulation tank, duty room, and drug tank, shuttle slurry distribution system, electrical control system and lighting system of solid control. 2. 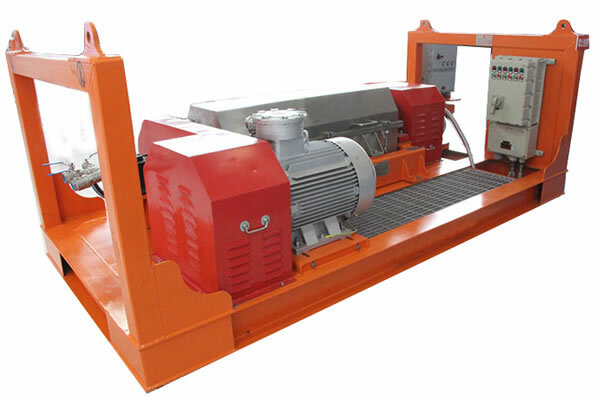 Circulation tank is equipped with shale shaker, vacuum degasser, cleaners, agitator, sand pump and shearing pump, trip in pump, mud gun, injection funnel and other mud purification equipment. 3. 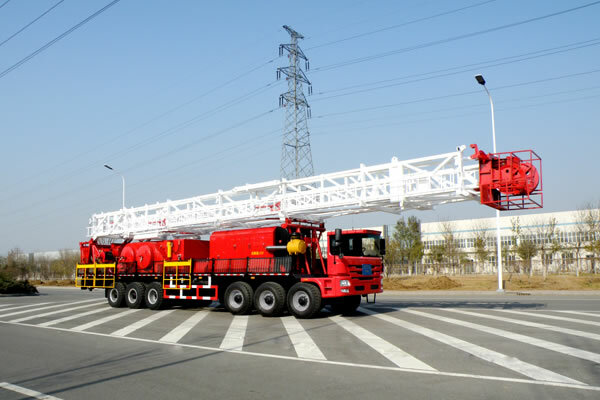 The whole solid control system is equipped with mud weighting pipelines, shearing pipelines, mud pump suction pipelines, mud guns, water pipelines, etc. 4. The design of the system is according to requirements of customer, combined with the actual needs of drilling technology and considered the details in use. 5. Each system and process can work independently and simultaneously, with the features of reasonable design, process clear, compact layout, and easy to be installed and used.